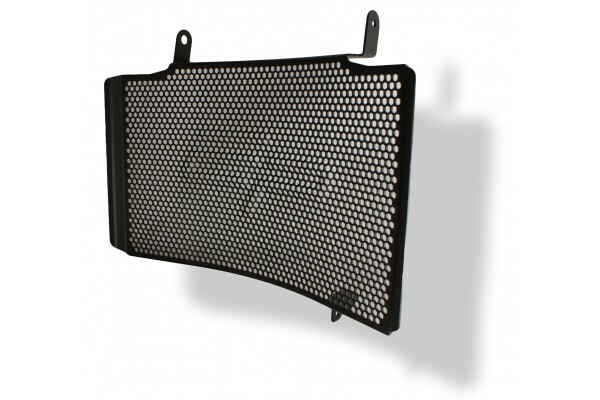 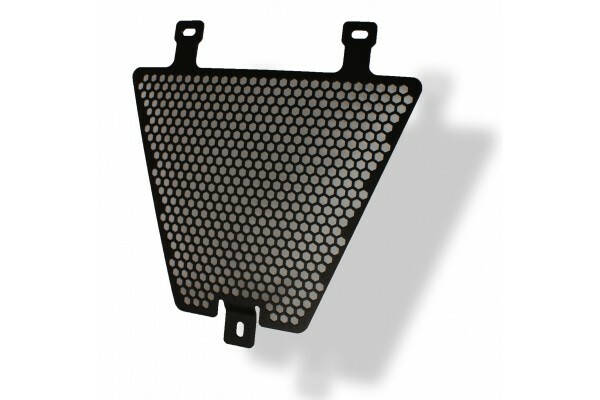 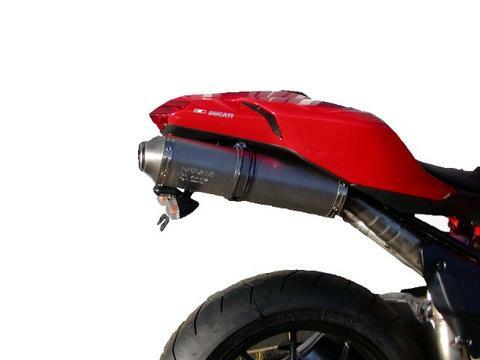 This Evotech tail tidy has been designed especially for your fabulous Ducati 848 1098 1198 to make it look even better than the factory did. 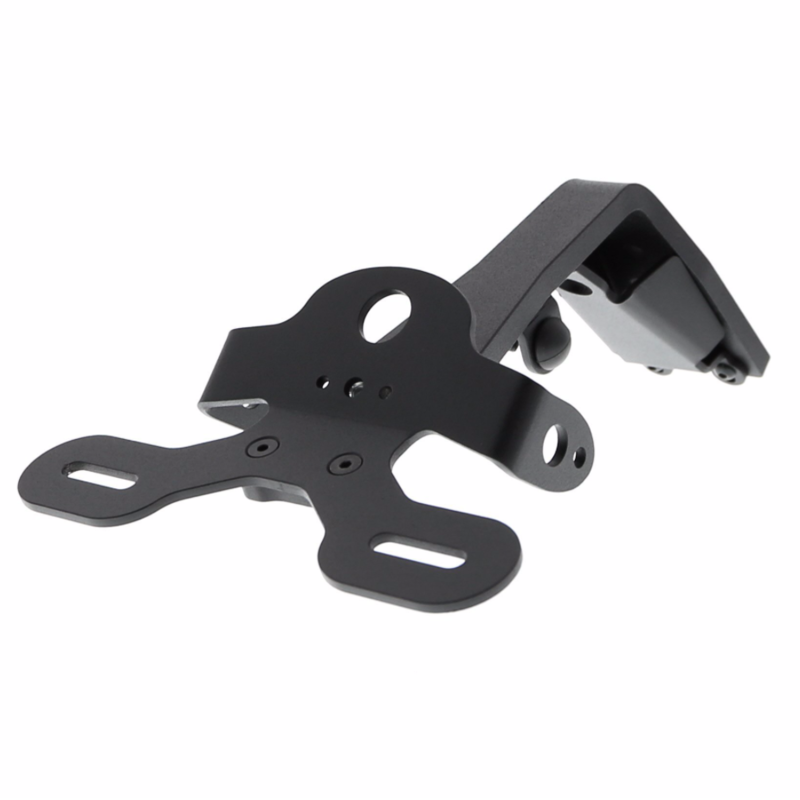 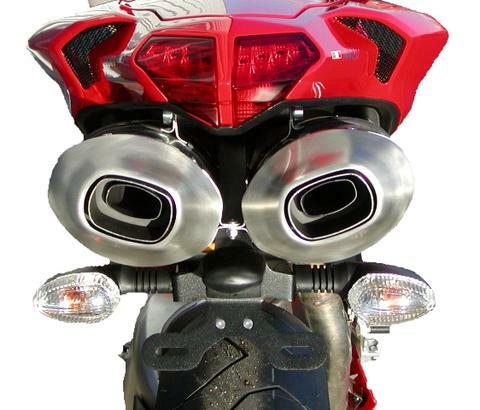 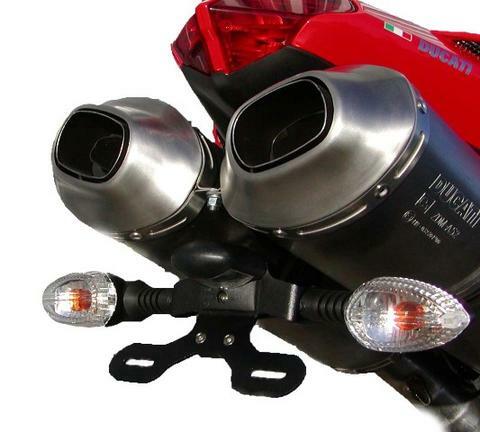 The tail tidy fully integrates with the sporting lines of your Ducati 848 1098 1198 and is easy to fit, using the Ducati’s existing mountings. 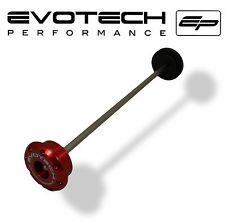 Evotech Performance has embraced the racing philosophy of the Ducati 848 1098 1198. 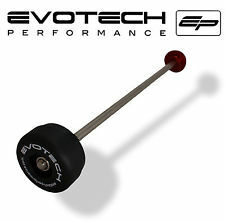 Evotech Performance innovative design team has produced a range of aftermarket products that consist a tail tidy, radiator guard, spindle bobbins, pillion foot peg removal kit, bar end weights, and paddock stand bobbins.